Companion Handcrafted Denim Co. is a Barcelona-based artisanal denim brand offering limited-edition, handcrafted jeans made from materials sourced from the best mills in Japan, the US and Italy. 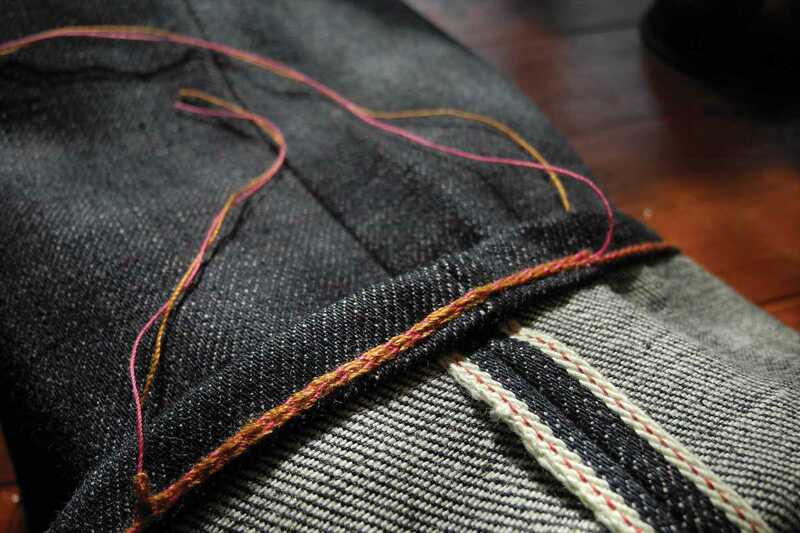 Each pair of jeans is built from scratch on vintage machines that are, in some cases, over a hundred years old. But it’s not only about heritage. It’s about doings things right. These jeans are built to last, and the idea is that they mould to the wearer’s shape and mature with them. By not washing the jeans in the first few months, the indigo has a chance to wear away. That’s when the unique fades start to develop from everyday wear, adding extra character to the garment. The man behind the brand, Iu Franquesa, even invites you to his workshop to ensure that the fit of your jeans is exactly to your preference. Check the video on their website to see more, or shop online – pairs run from about €140 each.